Guiding and outfitting fly fishers since 1984. 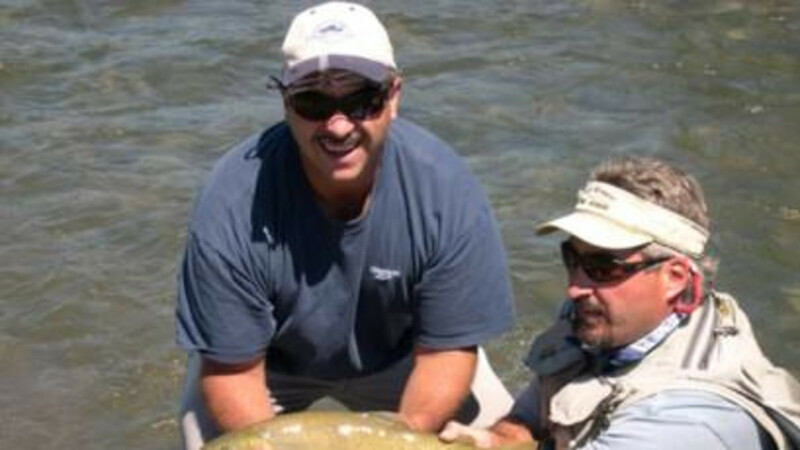 Whether a beginner or experienced angler, North Fork Anglers is smack dab in the middle of the best fly fishing in Wyoming, if not the United States. 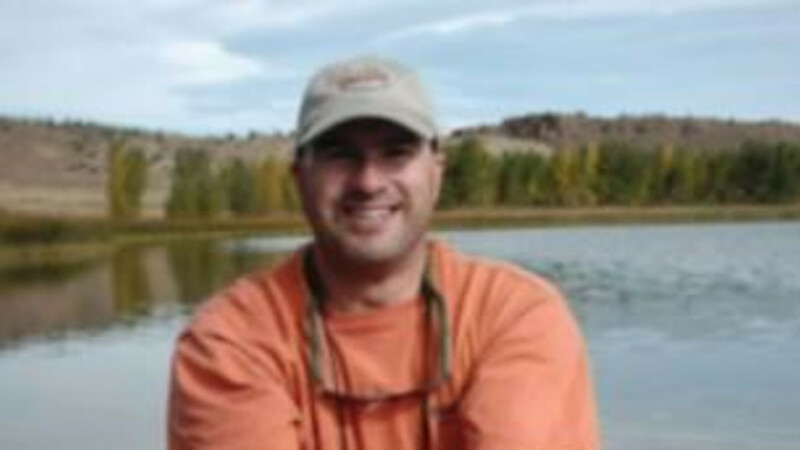 Fishing is awesome 12 months of the year on the 1,500 plus miles of blue ribbon, wild trout water. 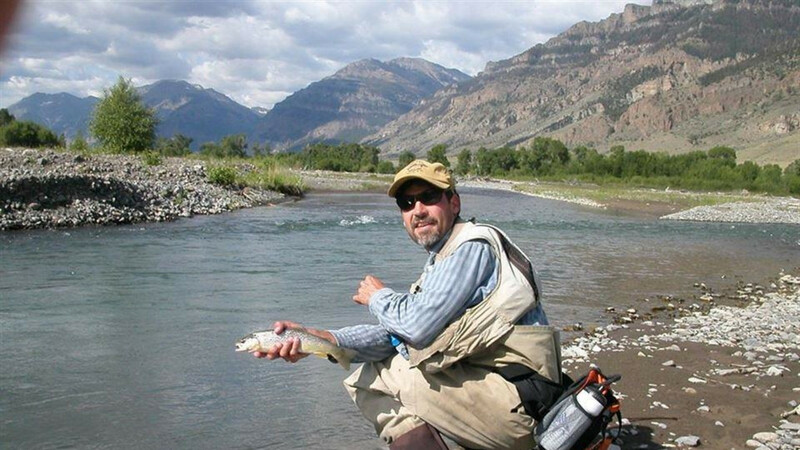 Major hatches, big trout (average length 16 inches) no crowds, scenery and the solitude you expect from a fishing trip. A Certified Pro Shop for all the major fly fishing manufacturers. Showing you a great time is what they're are all about. "You've dreamed about it. Now make it happen." Guided trips are offered in three categories. Walk ins are welcome, however, advance reservations are a good idea. Walk and wade trips. These trips are designed for mobility or for fishing those "secret" spots away from the road. This trip is for beginners or experienced anglers that like to not be in a boat. Walk and wade trips are available for half day or full day. Guide, meals, beverages, instruction included in the price of the trip. 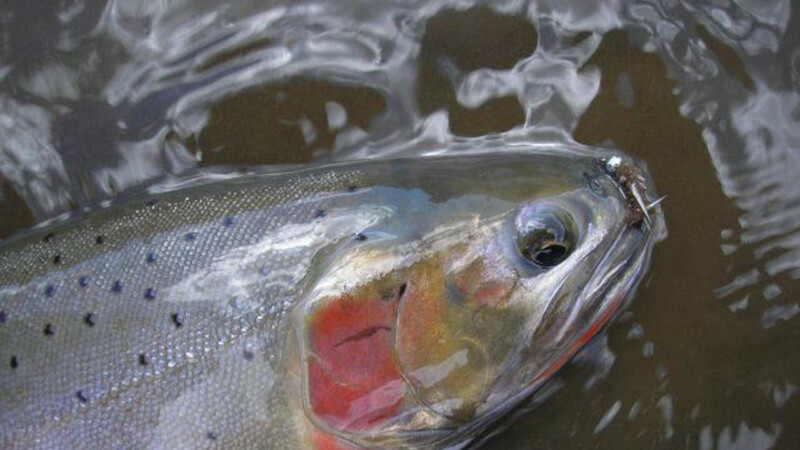 Float trips, limited to rivers that are floatable throughout the fishing season. Two anglers maximum per boat. Guide, meals, beverages, instruction included in the price of the trip. Float trips are strictly full day trips. Also offering a wilderness horseback fly fishing trip. This trip is a true wilderness experience. 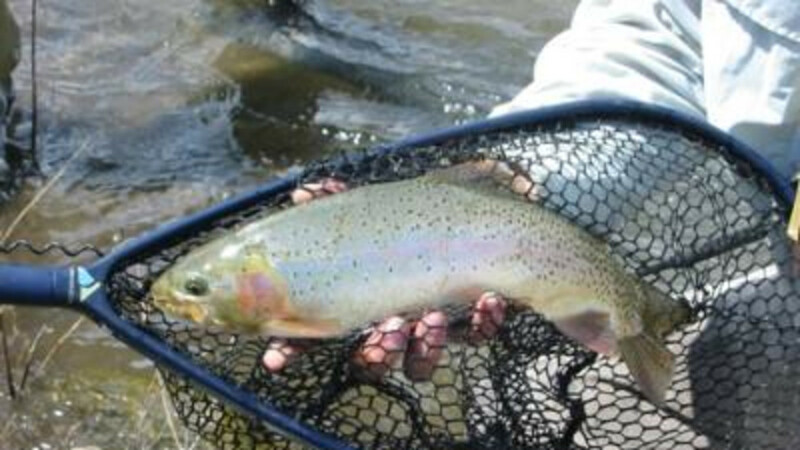 See wolves, grizzly bears, elk, moose and bighorn sheep while fishing for native Yellowstone cutthroat trout.